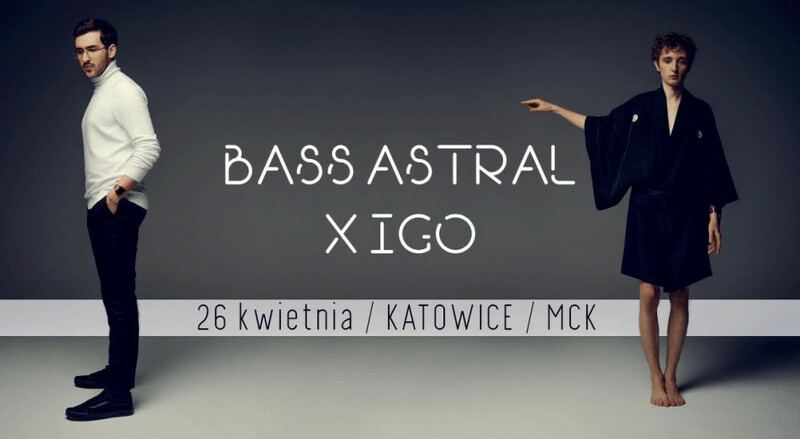 The electronic duo from Krakow is made up of producer Kuba Tracz and vocalist Igor Walaszek. Last year, the band ended up with a series of very successful concerts and a large number of festivals, gathering a crowd of new fans. Now, after a 7-month break, the duo comes back with four concerts that promise their return for good.